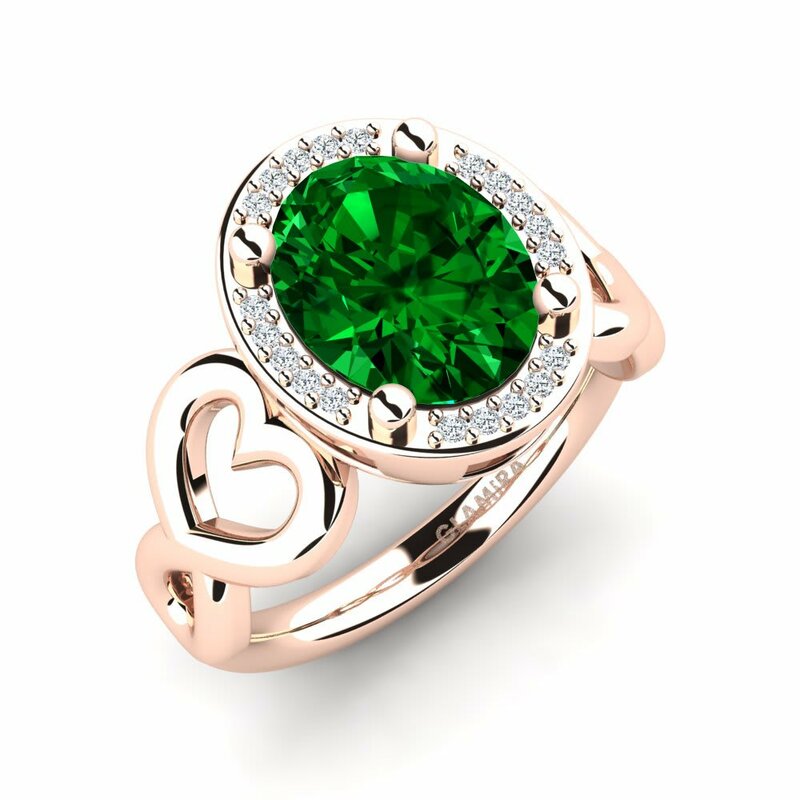 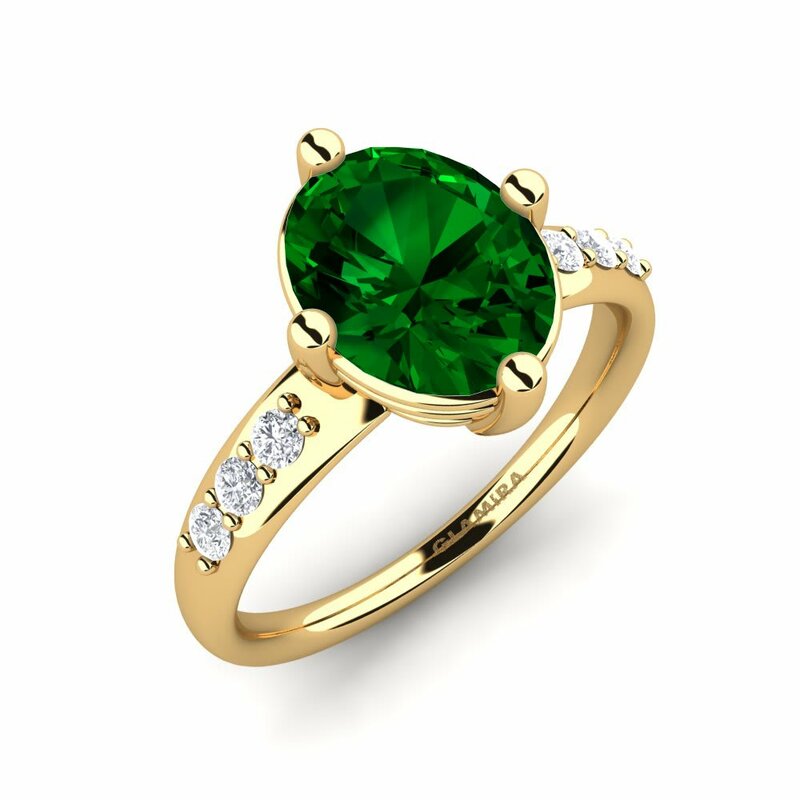 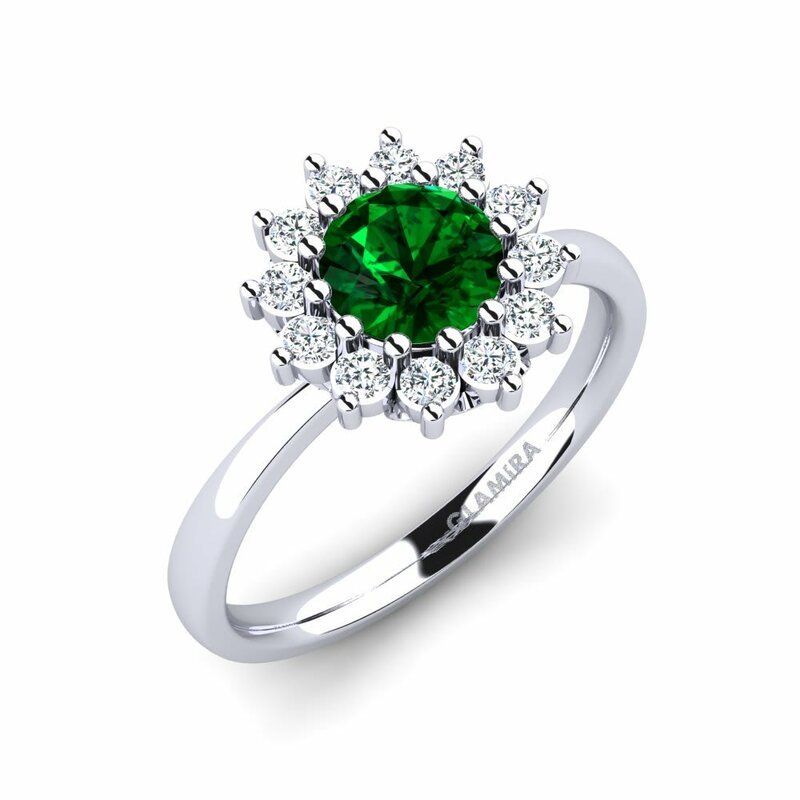 What makes green Swarovski so in demand is that it is inexpensive in spite of it carries facets of an emerald - its intense colour, lustre, elegance. 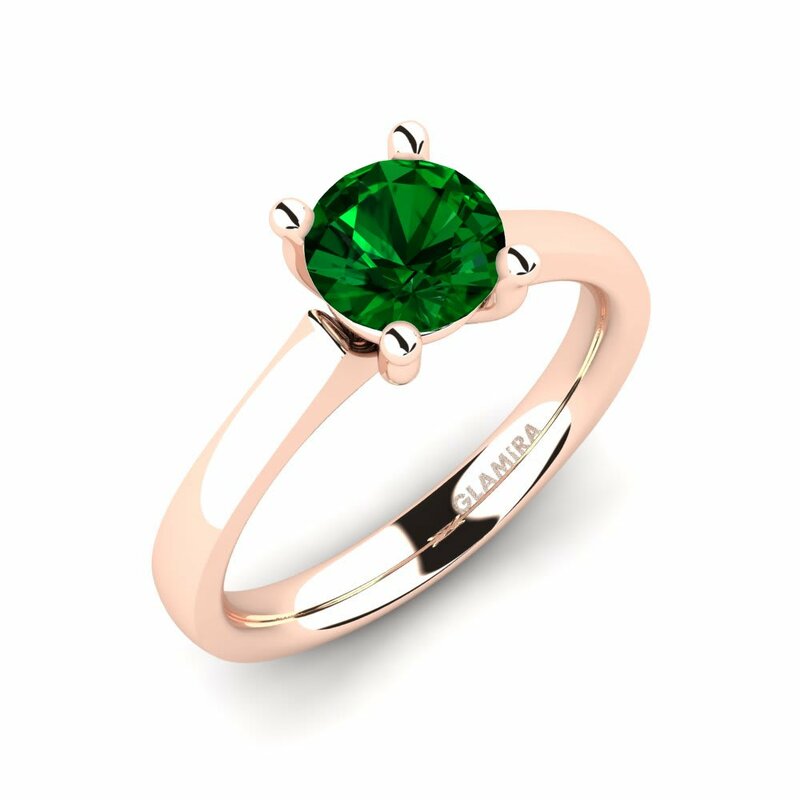 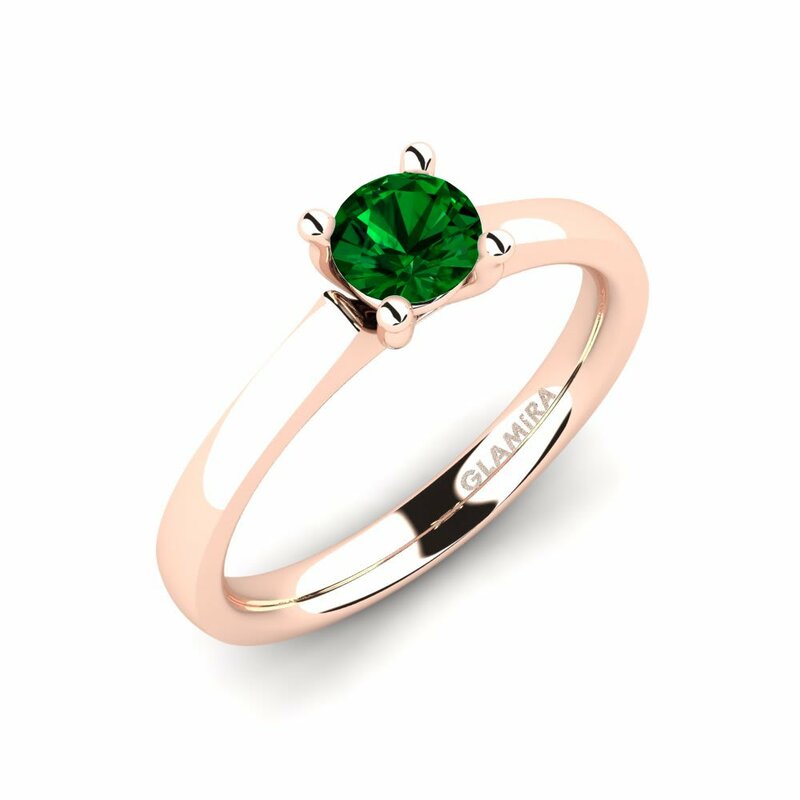 Glamira’s stone cuttings for the engagement rings are the works of perfection for their excellent semblance of a green Swarovski crystal. 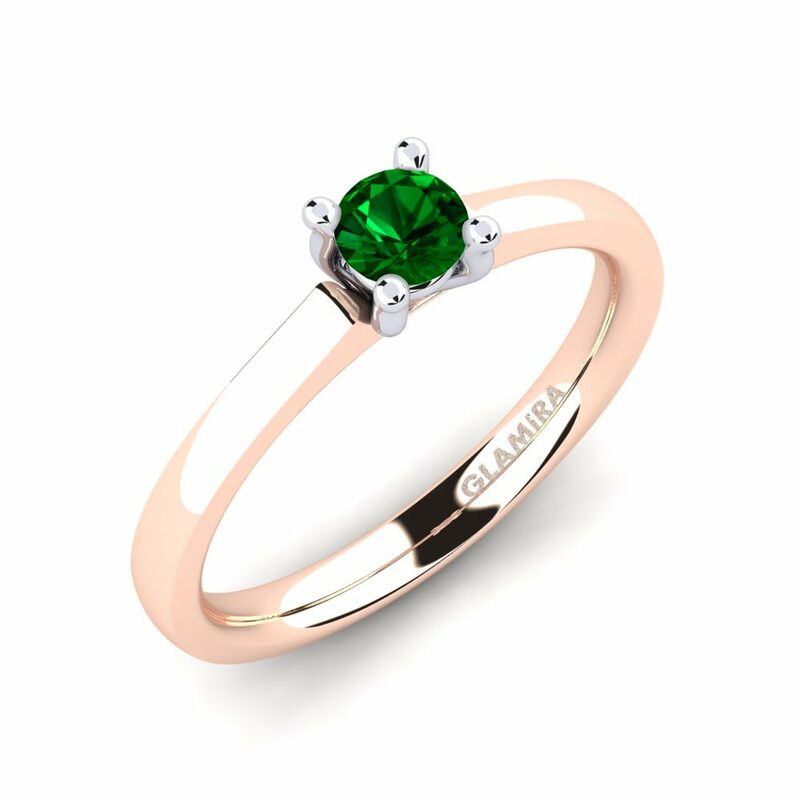 You can take your choice among many stone shapes, colours of alloys and price brackets or you can design your Swarovski green engagement ring, writing your own story step-by-step!